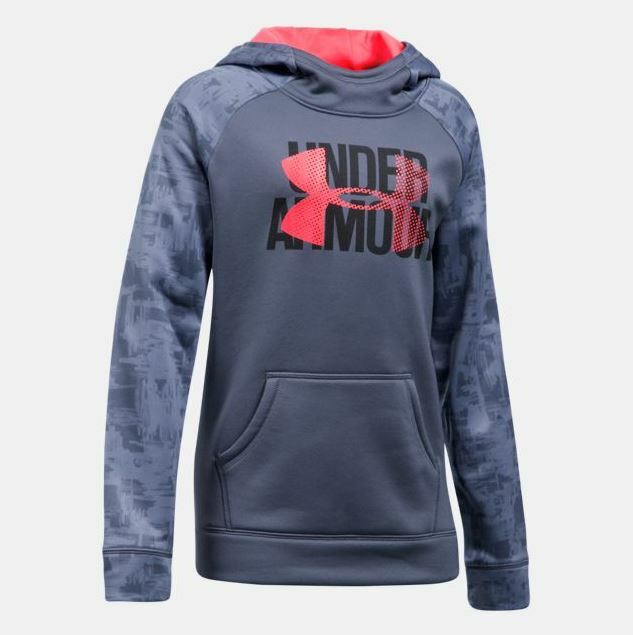 For a limited time save up to 40% off in the Under Armour Outlet! You'll find apparel, shoes, accessories, and more with prices starting as low as $5.99! For example this Armour Fleece Big Logo Printed drops to $26.99 (Retail $44.99).